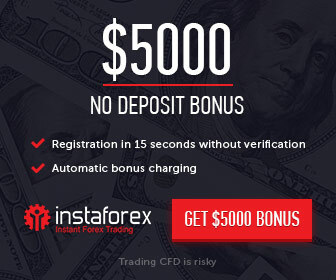 Phase Markets’ 20% Trading Bonus + Cash Back offers – Each client of the company can receive up to 5000 USD Bonus. If any new client wants to moves to Phase Markets from existing broker, then there will be a special service available for them. Trade safe with Phase Markets and get your spread back. Contact your customer representative and get fixed rebate ratio. It calculates due to your trading volume, your capital and the products you traded.